I was having a chat with a friend and inevitably, the topic switched to the drivers we had encountered on the road. This led me to thinking about the different stereotypes that happen especially around the Klang Valley and KL area. So without further ado, here are some I’ve seen, how about you? 1. Having turn signals that are “busted”. You only need to take a drive down the any major highway and you’ll see this in abundance. From merging lanes to taking exits, the hot weather must have knocked out drivers’ turn signals as they swerve in and out or make turns without any warning. Better yet, when you give them a warning toot on the horn, these same drivers glare at you like you just cursed at them. Yet another favourite. Hope over to a busy area with roadside parking bays and sooner or later you’ll hear the symphony of a parked car’s horn blaring away, trying to attract the attention of the hapless driver who has parked behind them and not left any way to contact them. Fellas, double/triple parking is usually a necessary evil but please leave your contact number! Down that same drive on the highway observing busted turn signals, you might also notice this ubiquitous behaviour. Picture this scenario: A car is three lanes away from the exit and suddenly realizes it. What does this car do? He/she panics, steps on the accelerator and cuts across 3 lanes at a 45 degree angle. Usually they get across safely (in no small part thanks to other drivers’ alertness) but not without causing some emergency brakes, mini-heart attacks, and lots of blaring horns. 4. Inability to follow lines. Yet again we’re on the highway, happily cruising at the speed limit when all of a sudden, your peripheral vision kicks in and you notice a car on the next lane over who is sidling into your lane. You blare your horn, only to see the car jerk back into his/her lane. Drive past and you may notice this individual with one hand on the wheel and the other on the mobile phone. Other times, there seems to be no noticeable reason and the driver just appears unable to keep their car within the well-demarcated lines on the road. This also applies to drivers who take up more than one parking bay as well as drivers who stop in the middle of the yellow box preventing drivers from turning. 5. Motorcyclists who believe they are invincible. I’m guessing we’ve all come across motorcyclists who believe they’re stronger than Superman. At least, the way they weave in and out of traffic would have you believe that. From turning in a car’s blind spot, to swerving in and out of traffic, to angrily shouting at you and making rude gestures, motorcyclists have long been a road hazard. This is to the point that some states actually warn their guests to beware the motorcyclists. There are even reports of motorcyclists driving on the pedestrian walkway in certain cities. Ever signaled to merge into another lane only to have the car behind speed up to prevent your merge? 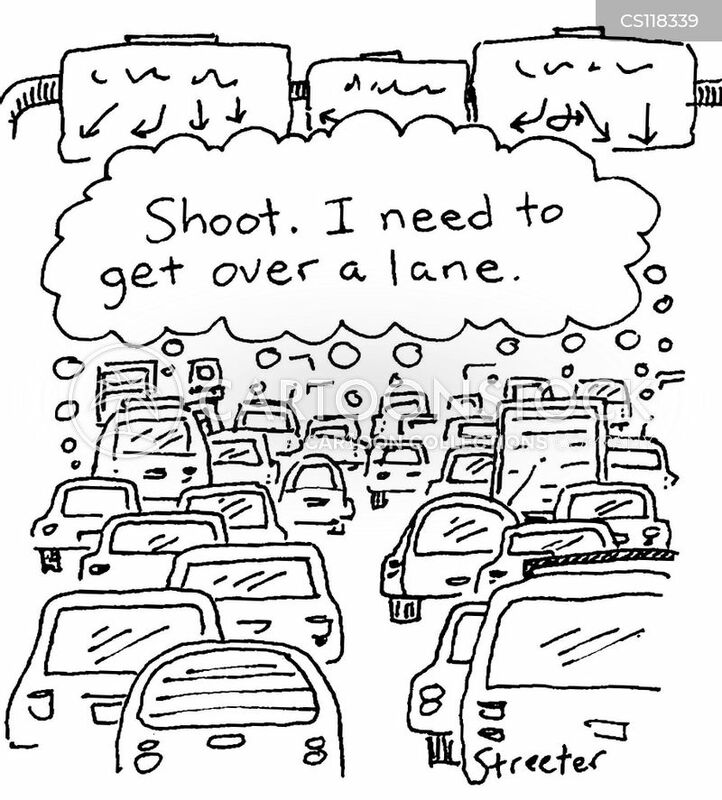 How about drivers who hog the fast lane, travelling at a leisurely while a line of cars pile up behind them? Seen those who drive on the emergency lanes to beat a line? How about cars who edge all the way to the front of a line waiting at a traffic light and zip in front at the last minute? I see you nodding your heads. You’ve been there and maybe even been these people. However, things can change! 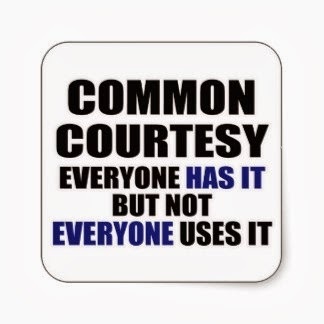 Let’s take the step to become more conscientious and considerate drivers. After all, big changes start small. This Artist Created A “Car” That Fooled The Police!